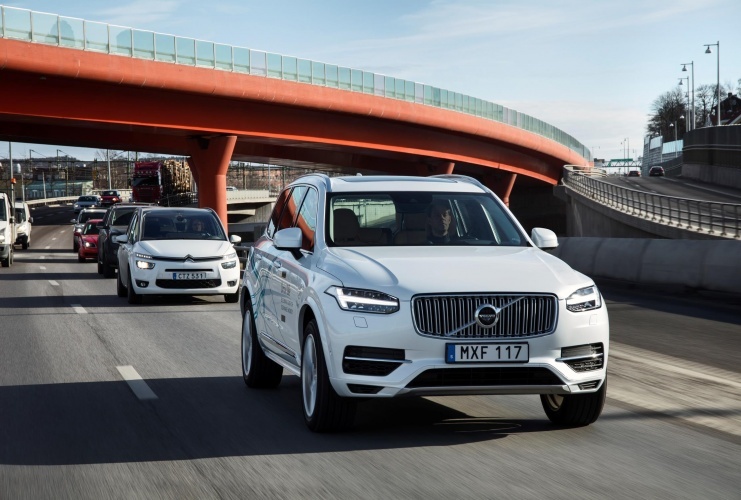 Volvo is set to undertake the biggest ever trial of autonomous vehicles in the UK, culminating with up to 100 test vehicles on Britain’s roads. Drive Me London will involve a number of semi-autonomous cars introduced to UK roads in early 2017, expanding to as many as 100 vehicles in 2018. The initiative is part of Volvo’s ambitious commitment to prevent death or serious injury in its new cars from 2020. The project sees Volvo partnering with Thatcham Research, the motor insurers’ automotive research centre. Thatcham will provide the technical data analysis from the test vehicles, as well as any professional drivers required for the trial. 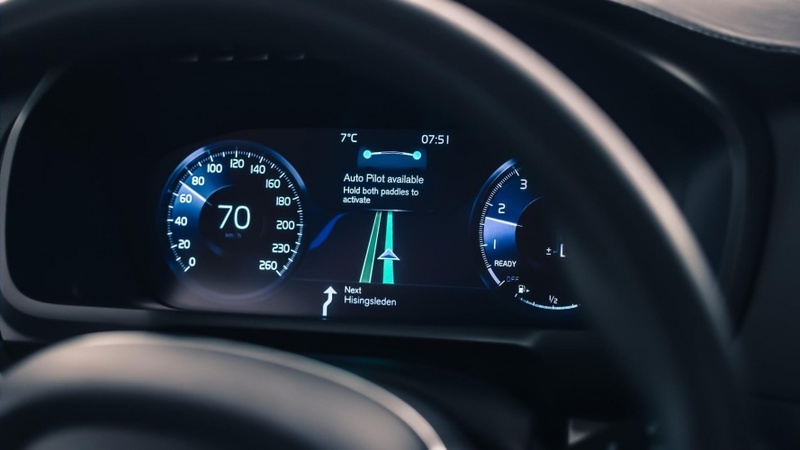 According to the company’s chief executive Peter Shaw, autonomous vehicles that take over for certain sections of journeys will be available from around 2021, heralding a new age of car safety. Aside from the safety benefits, Volvo is keen to highlight the other gains autonomous driving can bring, such as reduced emissions and improved traffic flow. However, the Swedish manufacturer said that government support is key in order to facilitate the technology’s smooth introduction.